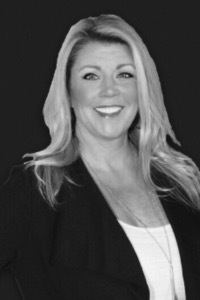 After becoming licensed in 1999, Shannon Rivers immediately joined the Kathy Helbig group as a Buyer Specialist. She excels in many avenues of real estate which include, but is not limited to, new construction, first time buyers, relocations, short sales and foreclosures. Her love for problem solving has given her great negotiating skills and her attention to detail make the home buying process flow smoothly. Shannon’s positive upbeat attitude, integrity, and availability to her clients make her an easy choice to help you purchase your home. To Shannon you are not just another transaction, but a new relationship that will last long after signatures at closing.